Are you are aged 13 or over? The Campaigner Delta Network might be what you are looking for. Meet with others in your part of the country, experience some amazing adventures, events & opportunities. Make new friends and generate memories that will last a lifetime. To join, Simply click on ‘GET IN TOUCH’ and send me your name, contact email and select that you are ‘A young person over 13 interested in the Delta Network’. 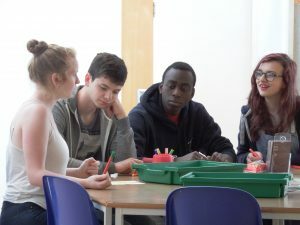 The Campaigners is a licensed DofE Award Operating Authority which means that we can oversee and support any group that wishes to run the Duke of Edinburgh Award as part of their youth ministry. The Campaigner Delta Network may be just what you are looking for to give you the opportunity of participating with others in a DofE activity. This could be in volunteering, doing your expedition or undertaking your Gold Residential. Are you ready to take on a challenge for the DofE? Could you push yourself out of your comfort zone this year? 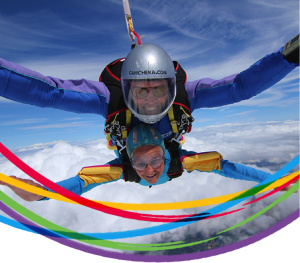 Skydive, learn to sew or take 10,000 steps a day – you decide! As long as it’s a challenge to you, it counts. Learn to knit, scale the Three Peaks or do a skydive – there are no restrictions on what you can do as a DofE Challenger. Go it alone or rally friends and family to take on a challenge as a team. 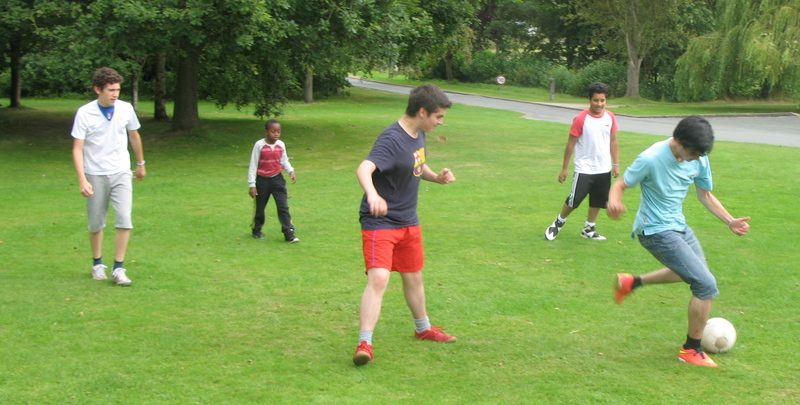 The DofE Challenge is open to everyone, of any age and ability. Visit the dedicated website today, dofechallenge.org and set-up your very own challenge! This is for YOU – You will have a real say in shaping and organising the things you would like to do as you plan together your programme through the Delta Forum. This could be your real chance to turn your hopes and dreams into reality – to do the things you can only do within a group environment. Obviously, the only limits are that the activities are in harmony with the Campaigner Christian ethos and there will be Campaigner approved adult involvement to ensure you are given the guidance you need and you are kept safe from harm.